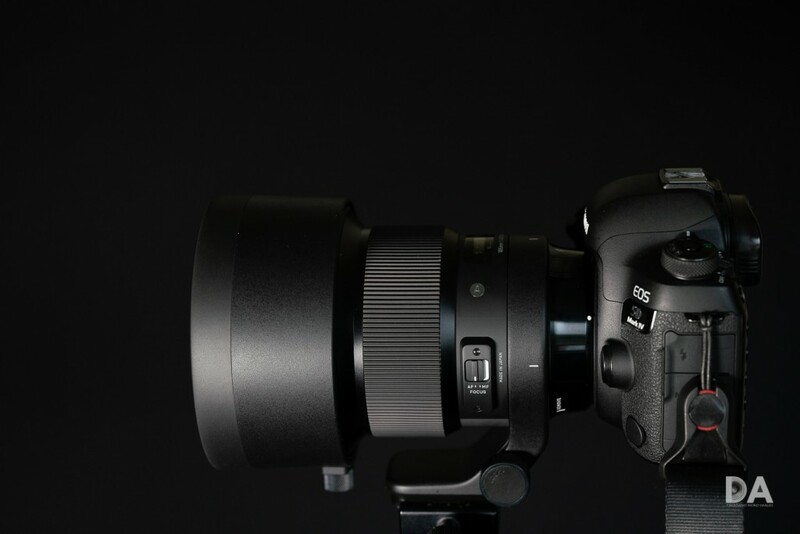 Canon EF-M 32mm F1.4 STM Lens to be Announced Soon! 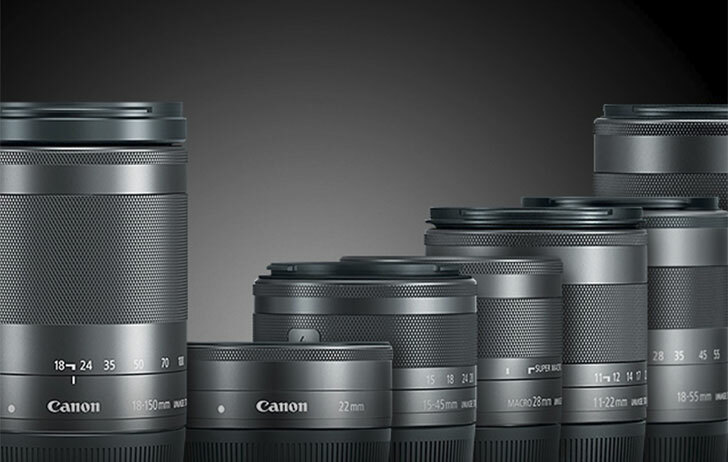 This entry was posted in Canon Lens and tagged Canon lens rumors on August 29, 2018 by admin. 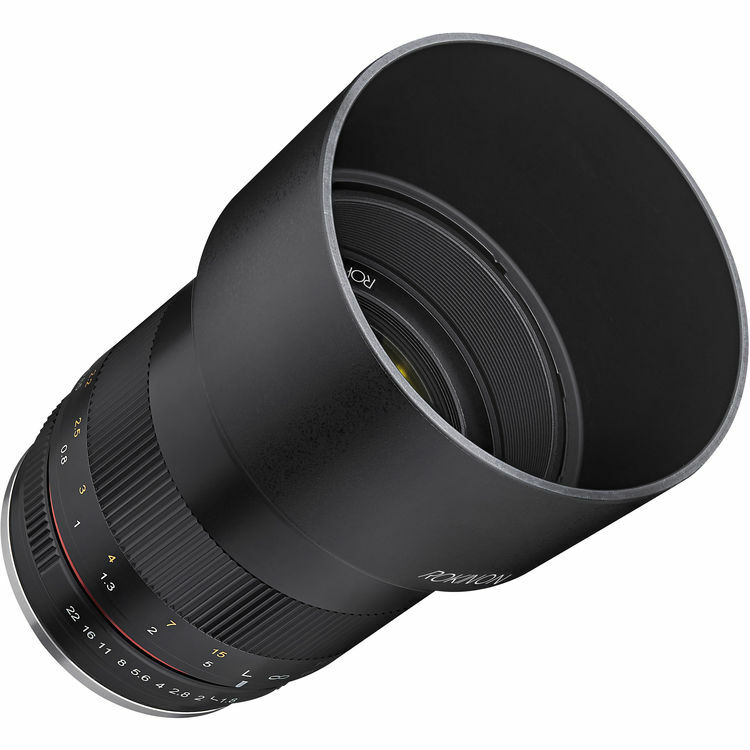 This entry was posted in Samyang lens and tagged Rokinon MF 85mm F1.8 Lens, Samyang lens on August 29, 2018 by admin. This entry was posted in Tamron Lens and tagged tamron lens, Tamron SP 15-30mm F/2.8 Di VC USD on August 27, 2018 by admin. 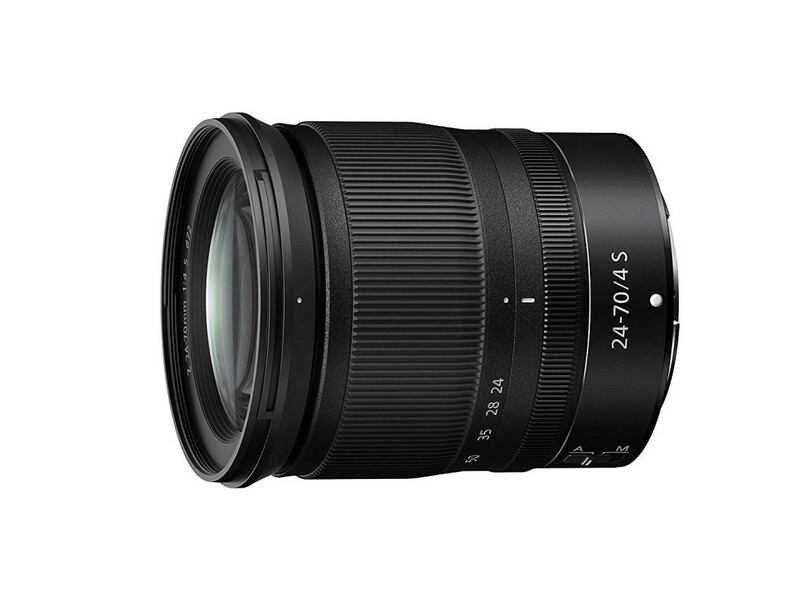 This entry was posted in Hot deals, Sigma Lens and tagged Sigma 70-200mm f/2.8 EX DG OS HSM deals/ cheapest price, Sigma lens deals on August 27, 2018 by admin. 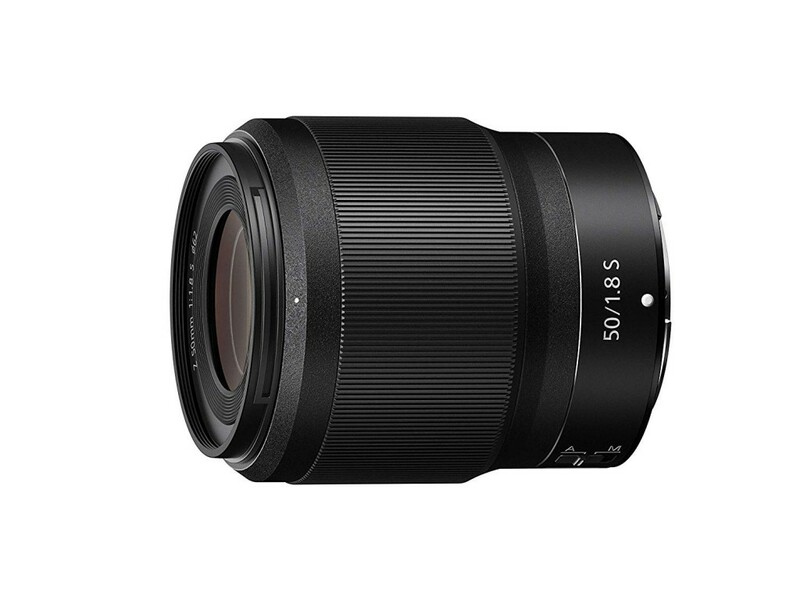 This entry was posted in Sigma Lens and tagged Sigma 105mm F1.4 DG Art lens, Sigma lens rumors on August 25, 2018 by admin. 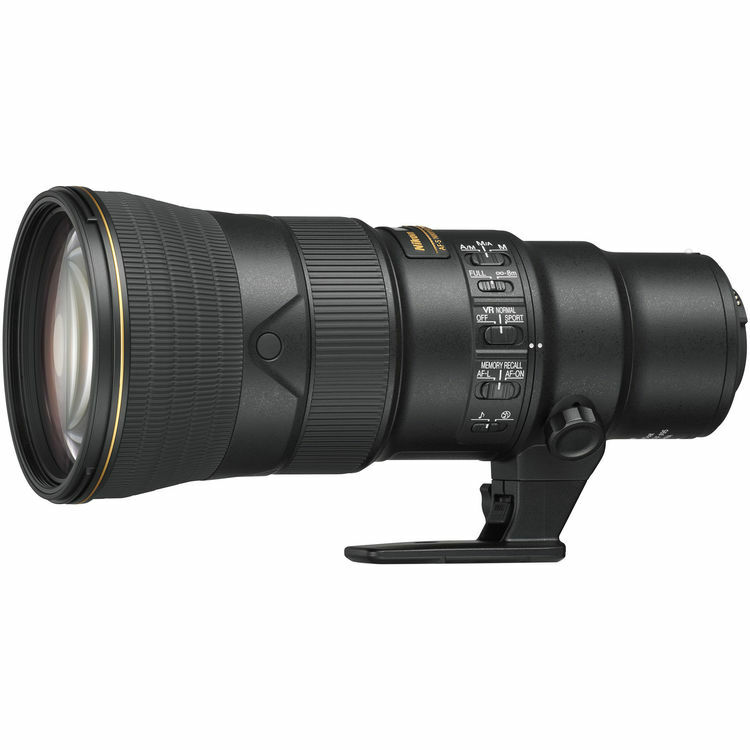 This entry was posted in Nikon Lens and tagged Nikon AF-S Nikkor 500mm F5.6E PF ED VR lens, nikon lens rumor on August 24, 2018 by admin. This entry was posted in Nikon Lens and tagged nikon lens on August 24, 2018 by admin. Super Hot!!! 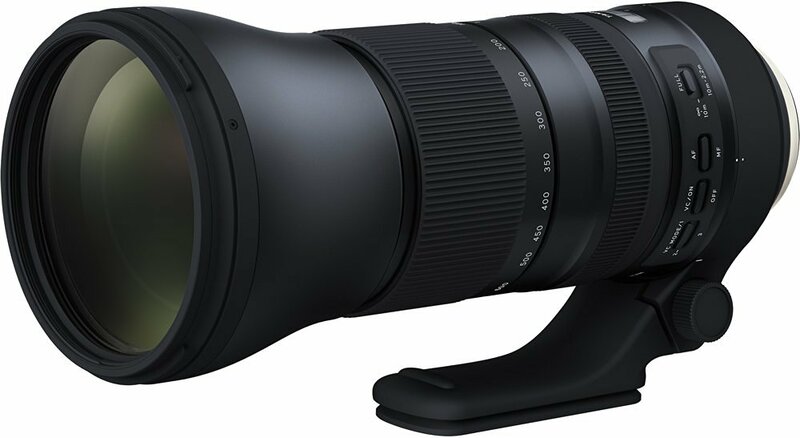 Authorized Tamron dealer BuyDig has a great deal on the Tamron SP 150-600mm F/5-6.3 Di VC USD G2 lens for only $1,049. This is $250 cheaper than regular, available for Canon EF, Nikon F mount. 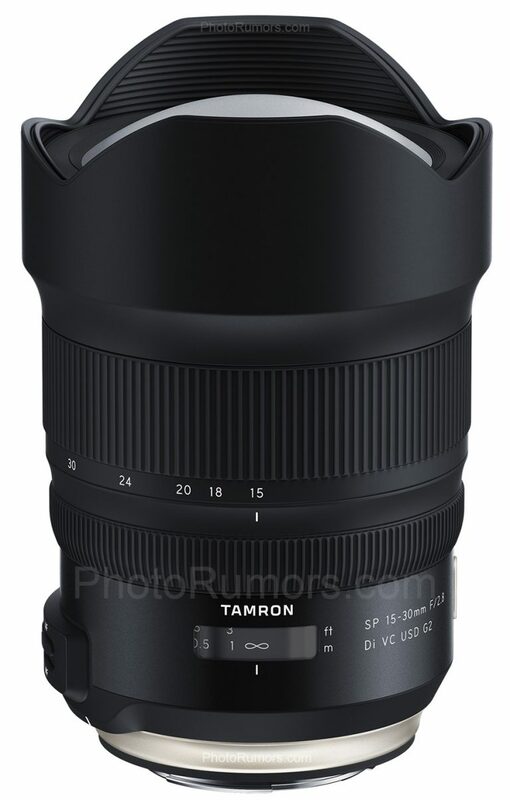 This entry was posted in Hot deals, Tamron Lens and tagged Tamron lens deals on August 24, 2018 by admin. This entry was posted in Nikon Lens and tagged nikon lens rumor, Nikon Nikkor Z 35mm F1.8 S, Nikon Nikkor Z 50mm F1.8 S on August 23, 2018 by admin. 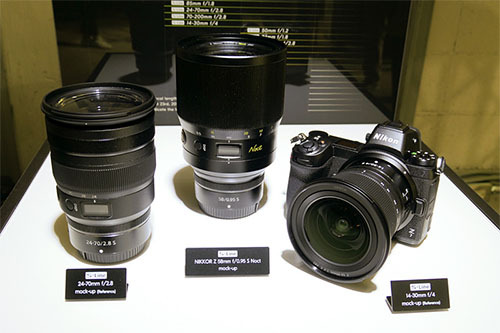 This entry was posted in Nikon Lens and tagged nikon lens rumor, Nikon NIKKOR Z 24-70mm f/4 S on August 23, 2018 by admin.